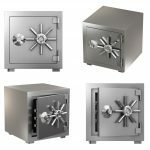 As a business that is focused on helping to secure possessions and other high-value assets, All About Safes’ was concerned about the recent news coverage over domestic security. With burglary figures on the rise and crime resolution rates falling, we wanted to know what the British public was doing to keep themselves safe. 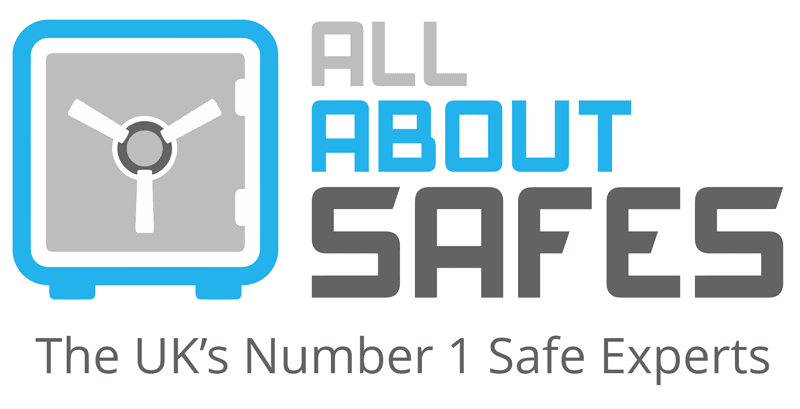 All About Safes commissioned research into the most popular home security systems employed across British homes. We asked 935 members of the public what kind of security they had in place for their domestic property. The Headline Figure: How Many People Have Home Security? Our survey results revealed one glaring statistic — 44% of British homes have no security at all. Nearly half of all members of the public have opted not to use any kind of security measures in their homes. What Is the Most Popular Home Security System Used? An alarm system was found to be the most popular choice for the British public. About 26% of homes use some sort of system to increase property protection. Following alarms are security lights and dogs, both of which are used by 22% of homes to ward off intruders. As this video from US-based news show Inside Edition demonstrates though, man’s best friend might not be the best way of securing a property. 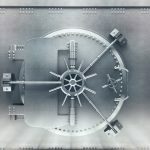 Are People Monitoring Their Property? CCTV is known to be an effective deterrent against burglars, as are other and newer innovations in video monitoring of property, such as motion activated door cameras. However, only 17% of people use this technology to keep their homes secure. 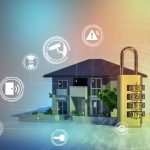 Is the Rise of Smart Home Tech Impacting Home Security Systems? Nearly 11% of properties now have smart home systems as preventative measures against burglary. These include advanced security features like pressure sensors, motion and voice-activated alarms, biometric property access and more. As smart technology increases in popularity, it is likely this figure will rise in years to come. 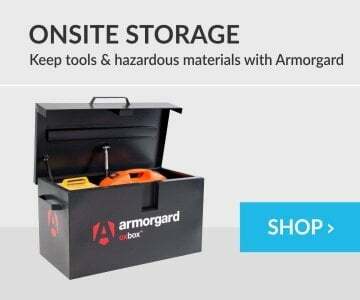 What about Home Safes and Theft Prevention? 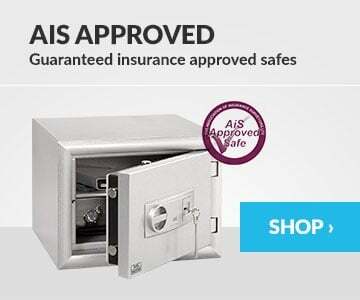 While home safes can provide a multitude of benefits for a domestic property, offering a last line of the defence in the event of a burglary, only 9% of people actually own a safe unit. 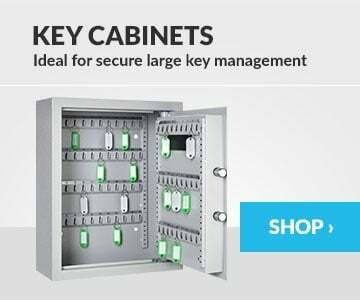 As specialist retailers offering safes for sale across a range of high-security products, All About Safes is alarmed by this figure. 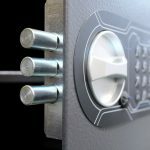 While many of the most popular security systems offer strong preventive measures, few are as effective at actually stopping burglars from taking items like a safe. Given the rise in break-in numbers and low crime-solve rates, having a home safe appears to be more important now than ever when it comes to holding on to your most valuable possessions. How Many People Are Taking Home Security Seriously? While 56% of UK homes do have some kind of security measure in place, most only have basic systems in place. Of all respondents approached in our survey, only 3% had complete coverage of alarms, security lights, video monitoring, smart technology, safes and the added security benefits of a dog. Who Invests Most in Home Security? And Who Is Least Concerned? Our survey revealed that those within the 35 to 44 age bracket were most concerned about their home security — individuals within this age range are most likely to have at least some kind of home security. Conversely, 18 to 24-year-olds are least concerned, with very few investing in property security. What Can We Takeaway from This Survey? 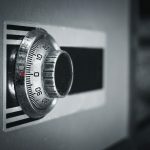 Through a previous survey run by All About Safes, we discovered 78% of people don’t trust the police to recover stolen goods in the event of a burglary, which is actually an overestimation of the current capabilities. In data collected by The Post Office, it was found that the average burglary costs over £2800 in lost goods and property damage. Yet, despite these figures, a high number of homes are still without protection. Our research highlights the lack of even basic security attached to domestic property in the UK. Coupled with mounting issues in law enforcement, and the actual costs of a break-in, it is clear that in order to better protect ourselves, our homes, and our valuables, we need to think more about home security and invest in the right tools for the job.